The Consumer Product Safety Commission (CPSC) announced several recalls last week, including a popular holiday decoration and two children’s products. The commission also announced its annual list of winter-related products which were recalled during other seasons. The Yankee Candle Company recalled about 15,000 pine berry candle rings in the U.S. and 2,000 in Canada. They pose a fire risk because of the synthetic foliage, berries and cones ornamentation. No injuries have been reported. The recalled rings were sold in Yankee Candle and Hallmark stores nationwide from September 2013 through October 2013. They were sold for between $8 and $10 at these stores, as well as through Yankee Candle catalogs and Yankeecandle.com. Consumers are asked to return candles to the nearest Yankee Candle store for a full refund. See the CPSC recall notice. Playtex is offering parents a full refund after recalling a baby hammock-style carrier. 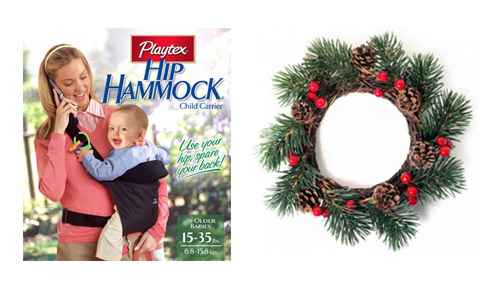 Playtex Hip Hammock infant carriers were recalled because they pose a fall hazard to children. About 305,000 baby carriers were recalled in the U.S. and 36,000 in Canada. 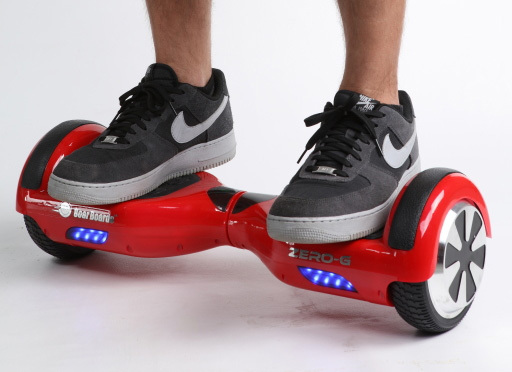 The company received 87 reports of the product’s buckles cracking or breaking. Two reports involved injuries, including one infant who required care at a hospital emergency room. Consumers are instructed to stop using the carrier and contact Playtex for a full refund. These carriers were sold from June 2004 to December 2008 in the U.S. and through January 2010 in Canada. Purchase price was about $40 for the basic model and about $60 for the deluxe model. In the U.S., the baby carrier was sold at Burlington Coat Factory, Target, Amazon.com and other baby and discount stores. The carriers are designed for children 15 to 35 pounds and are made of a suede fabric in black and navy. They have black, black and white check and burgundy lining on the inside. 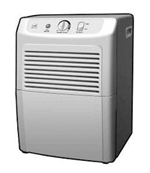 Read the CPSC recall notice for model numbers. Edoche Inc. recalled about 1,100 children’s spoon and fork sets because the handle can detach, posing a choking hazard for infants. The Seattle, Wash. company received one report of a handle detaching and a baby putting it in their mouth. No injuries were reported. The utensils were sold in seven different designs and patterns from May 2012 through November 2013 for about $8 per set. They were sold at retailers and specialty stores nationwide, along with Amazon.com and ebay.com. Consumers can contact Edoche for a full refund. 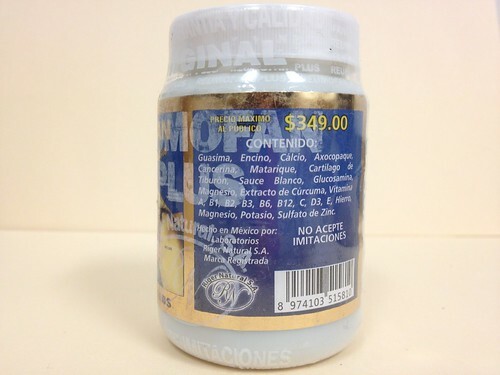 Read the CPSC recall notice for more information. If you have never used this website, it is a great tool to become familiar with in the New Year. You can find the latest product recalls and more information about ones you learn about in the news. But often, product recalls are not picked up by the news media so it is important to seek out the information yourself periodically. If you use Facebook, you can also stay up-to-date by following our page, where we often report on recalls. The Consumer Product Safety Commission (CPSC) has taken a rare legal action seeking to stop sales of a magnet desk toy, alleging children are swallowing the pieces, then suffering serious injuries requiring surgery. The CPSC filed an administrative complaint on July 25 against Maxfield & Oberton Holdings LLC, of New York, N.Y., the maker of Buckyballs and Buckycubes. The government agency and company failed to agree on the CPSC’s proposed voluntary recall plan for the magnet sets with 216 units. The CPSC alleges the popular desk furnishing contains a defect in design, packaging, warnings and instructions. It wants the company to stop selling the defective product, notify the public about potential for injury and offer consumers a full refund. It is the CPSC’s second time taking this type of legal action in 11 years. The CPSC is intervening after receiving more than two dozen of reports young children and teenagers have swallowed the magnets, requiring surgery. At least a dozen involved Buckyballs. When two or more magnets are swallowed, they can move toward each other through the stomach and intestinal walls, resulting in serious injuries such as holes in the stomach, intestinal blockage, blood poisoning and possible wrongful death. The CPSC reports young children are removing the magnets from the kits and placing them in their mouth. Meanwhile, older children and teenagers have unintentionally swallowed the magnets while placing them in their mouths to mimic having a tongue ring. 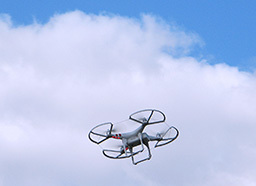 At least 10 retailers, including Amazon.com, have agreed to stop selling the defective product. EBay is also removing these listings from its online marketplace. 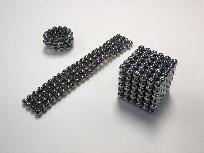 In May 2010, the CPSC and Max & Oberton conducted a cooperative recall of about 175,000 Buckyball magnet sets for mislabeling. The toys were labeled “Ages 13+” and did not meet the federal toy standard that loose magnets not be sold for children younger than 14. Injury reports preceded and followed the notice. 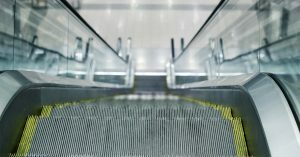 In November 2011, the CPSC and Max & Oberton worked cooperatively to warn about the dangers that could occur, but injuries continued, leading to the CPSC’s latest action. The CPSC now says a recall is necessary because all these prior steps have been ineffective. CPSC Sues Maxfield & Oberton Over Hazardous Buckyballs and Buckycube Desk Toys, Consumer Product Safety Commission. Feds file suit against Buckyballs, retailers ban product, USA Today.